I am your host, Jeff. I’m back yet again this week for the second time in a row! The game is simple. Try to make it through this entire post without buying something. 1. 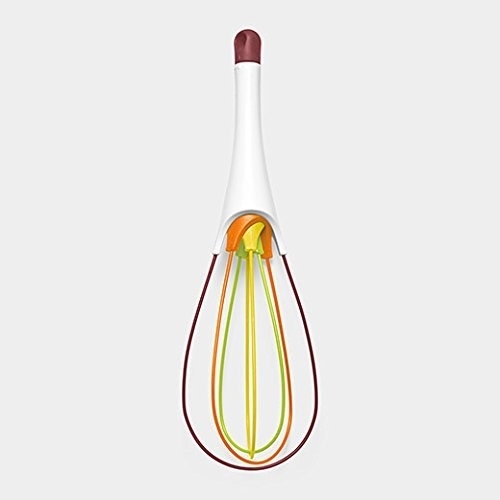 This whisk that twists flat to allow for easier cleaning. For 10 dollars, it seems like a low-whisk kitchen investment. 2. These handmade cord organizers made from genuine leather. All right, everyone go home. That's definitely a wrap. 3. A piggy steamer to stop food from splattering all over the inside of your microwave. Available only in white. I wish it came in more pig-ments. 4. This 2-in-1 mountable stand that can hold your tablet or Nintendo Switch while you're busy cooking. Your stand-ard of living just went up. 5. A set of measuring spoons that are probably more accurate to how you actually think about things. I sincerely hope these measure up. Get a set of five from Amazon for $6. 6. This pirate-leg sharpener that'll make you want to shave all your pencils down to stubs. Leave your pencils a leg-acy that they soon won't forget. 7. These beard baubles for giving your face the gift of Christmas all year long. Don't like it? Eh don't worry, it'll grow on ya. Get it from BeardArtBaubles on Etsy for $10. 8. This glowing bike-mount phone holder to stop you from fumbling around in the dark. It'll fit on nearly any handlebar. You might say it's glow-bally compatible. 9. These silicone baby bottles that are wide enough to clean without a bottle brush. These are just as good as, or better than, the udder bottles you see out there. Get it on Amazon for $20+ (available in pink or green, and in 5-ounce or 8-ounce sizes). 10. A silicone soap dish that's actually pretty to look at. These literally raise the bar on soap dishes everywhere. 11. This irresistible tatami pet bed. I mean, just look at it! So comfy it'll keep your pet in a cat-atonic state. Get it from Japan Trend Shop for $26. 12. A bag of ground coffee with infused nootropics to boost your brain and athletic power. Are "smart" additives legit, or a bunch of brew-haha? Only one way to find out. Get a 12-ounce bag from Amazon for $22. 13. 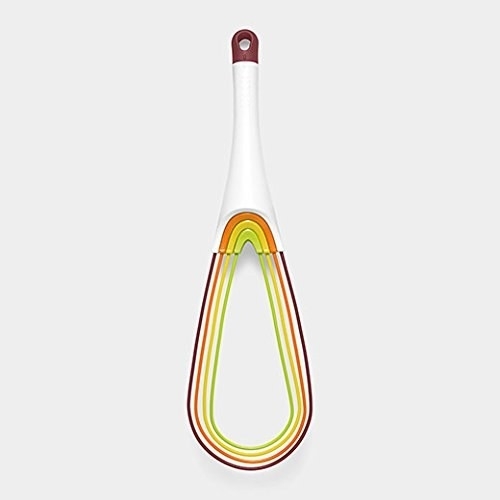 This really intense spatula with seven different functions for every BBQ need. I mean, it's a little expensive. But on the flip side, you're buying seven different tools. Get it from Amazon for $25 (available in three colors). 14. 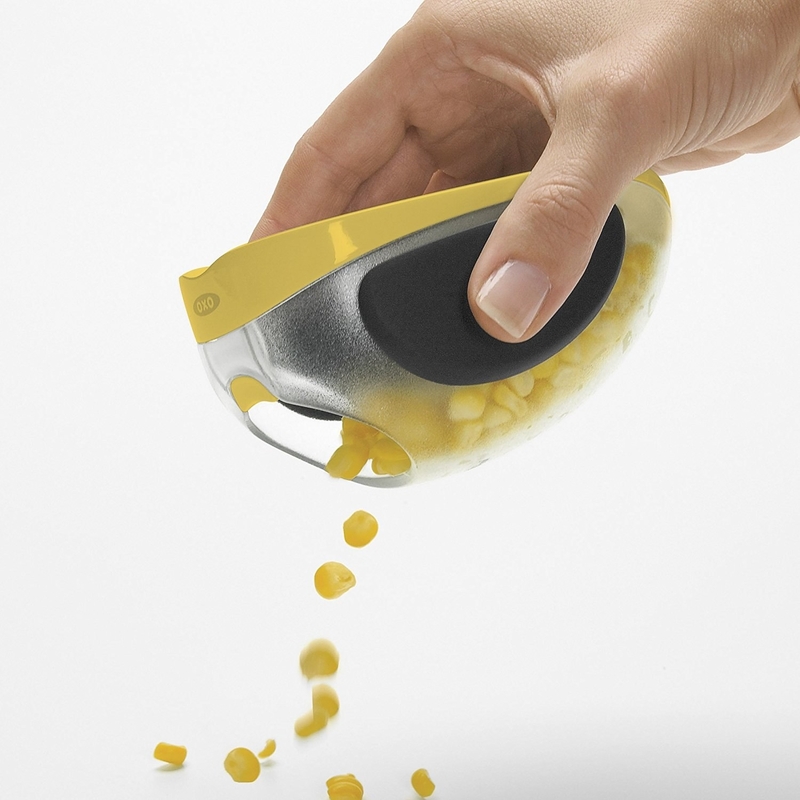 A corn stripper for satisfyingly scraping off all the kernels on your cob. 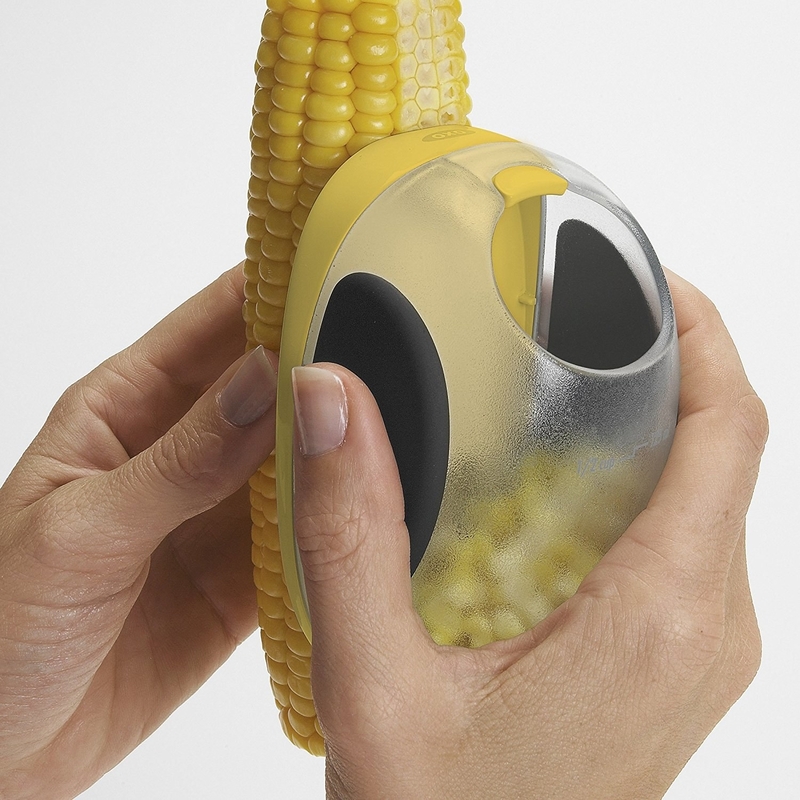 Corn stripper?! I hardly know 'er! 15. This house ring you'll want to wear around the...house. This is a dead ringer for my actual home. Get it from CliveRoddy on Etsy for $19. 16. This soy candle that smells just like the headmaster's office. Get it from Frostbeard on Etsy for $18. 17. A set of earrings featuring the text of To Kill a Mockingbird. Scout, can you do your chores today? The Atticus all dusty and needs cleaning. Get it from Bookity on Etsy for $19. Aaaand that's all she wrote. If you're looking for more there is always last week's edition that you can find here.